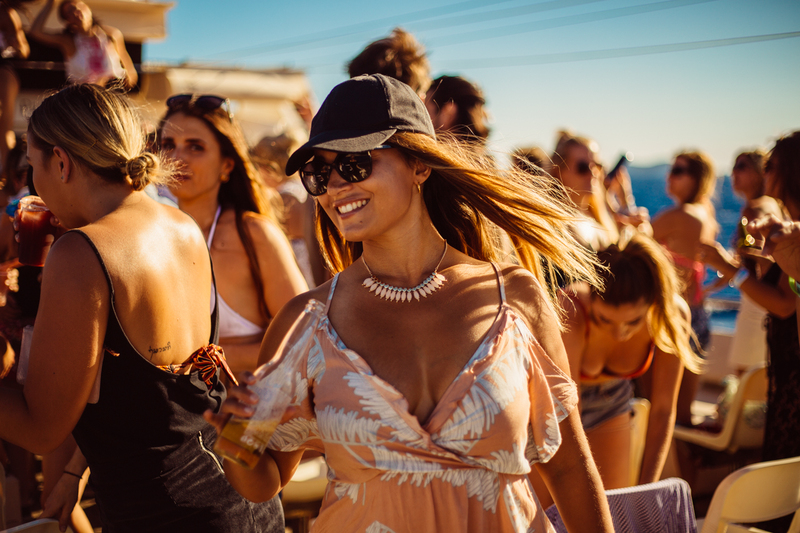 The inimitable sunset boat parties return to the island every Tuesday and Saturday with one action-packed ticket offering entry to four amazing parties including, Together at Amnesia and Pukka Up’s own new residency, ‘Tropical Wonderland’ at Eden. Ibiza’s original sunset boat party, Pukka Up, will return to San Antonio, Ibiza for summer 2017 with two unbeatable packages. 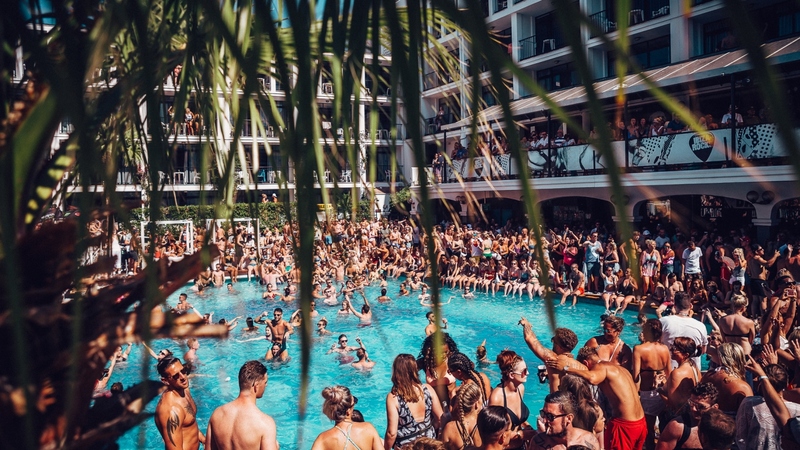 Every Tuesday from 6th June until 19th September, and every Saturday from 10th June until 23rd September, island dwellers will come alive at sea with Pukka Up’s new-look boat parties, complete with colourful production, sea life characters and vocal filled house. 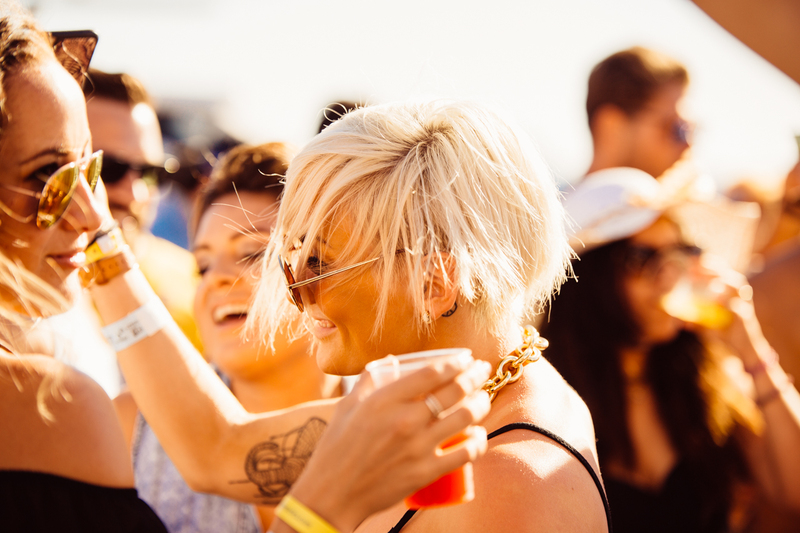 Pukka Up has packed four epic parties into a single ticket priced from €75. Island dwellers can first unite at the Rio Ibiza pre-parties, then take to the Ibizan Sea to forge unforgettable holiday memories on Pukka Up’s open top boats; followed by after parties at Together at Amnesia (Tuesdays) and Pukka Up’s new in-house night ‘Tropical Wonderland’ at Eden (Saturdays), before finally ending up at the island’s best pool parties: HotBed presented by Abode at Ocean Beach Ibiza (Tuesdays) or Cuckoo Land Ibiza Rocks Pool Party presented by Do Not Sleep (Saturdays). Pukka Up is primed and ready to deliver another season full of magical moments to the Ibiza class of 2017. Currently celebrating 15 years on the White Isle, Pukka Up has conquered far and wide with its fun-filled flirtatious adventures, partying with over 200,000 people in 2016 alone. The care-free, down-to-earth brand now hosts, each year, over 450 events worldwide, from Asia to Australia and Brazil to the Balearics. 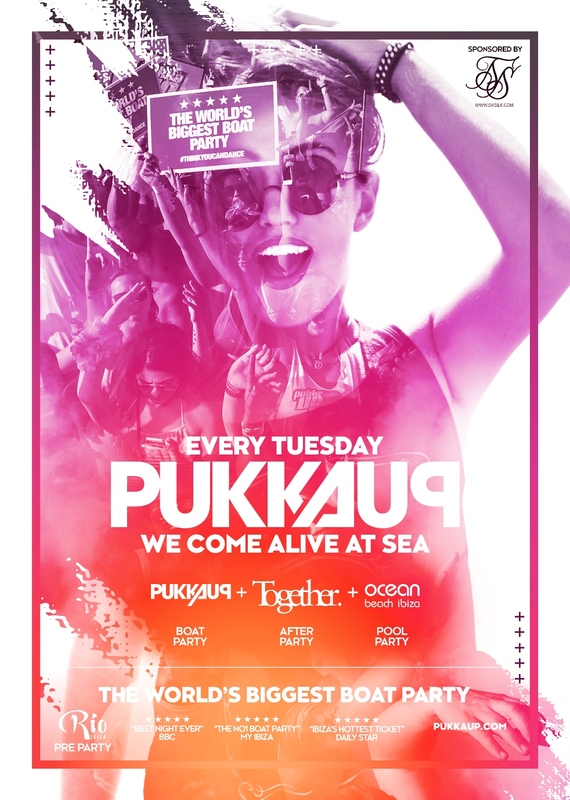 As the 2017 Ibiza season approaches, Pukka Up is armed with a stack of tunes, a box of sea life inflatables and the playful Pukka Up Dancers, to deliver another memorable summer of fun. The Pukka Up experience kicks off with a pre-party at San Antonio’s hottest new venue, Rio. 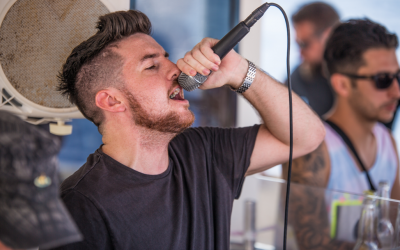 Over three floors of opulence leading up to the beautiful rooftop overlooking the harbour, guests can sip on the finest cocktails whilst listening to world class VOID soundsystem, forging friendships for the voyage that lies ahead. 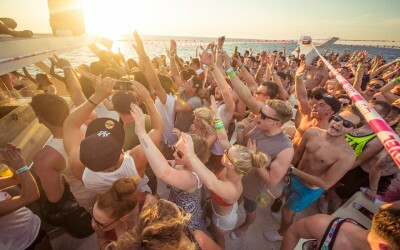 Pukka Up’s sunset boat parties are a staple in the Ibiza calendar. Setting sail every Tuesday and Saturday from San Antonio Marina, it’s a non-stop, three-hour party timed perfectly to catch Ibiza’s iconic sunset. The new ‘Come Alive At Sea’ theme for 2017 adds more colour and fun to the ride, uniting crowds with its quirky production, cooling Co2 cannons, a free cocktail on arrival, and alongside the resident DJs, some special guest DJs across the summer. 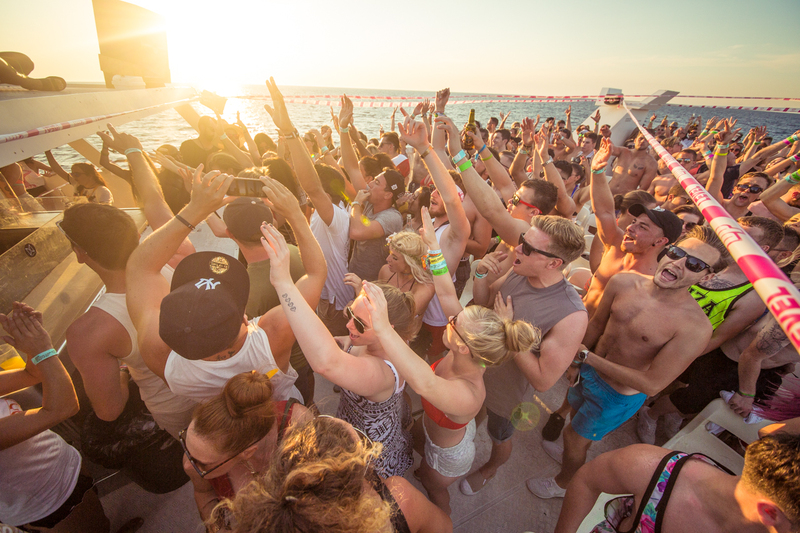 From the boat to the club, the Pukka Up boat ticket also grants entry to the island’s finest club nights. On Tuesdays, it’s Together at Amnesia where big basslines and house music meet on a lineup of residents and guest appearances from Chase & Status, Rudimental, Sigma, Claptone, MK, Camo & Krooked and many more. On Saturdays, ticket holders can party in paradise at Pukka Up’s first largescale event on the island in four years, ‘Tropical Wonderland’ at Eden. Pukka Up will transform the venue into a more intimate, lively and production-packed space, with tropical themed décor, dancers and the best in uplifting, house music, courtesy of its quality roster of resident DJs including, Aevion, Bombossa Brothers, Chris Wright, Falseface, James Campbell, Marko Liv, and newly appointed Cansen Yilmaz. 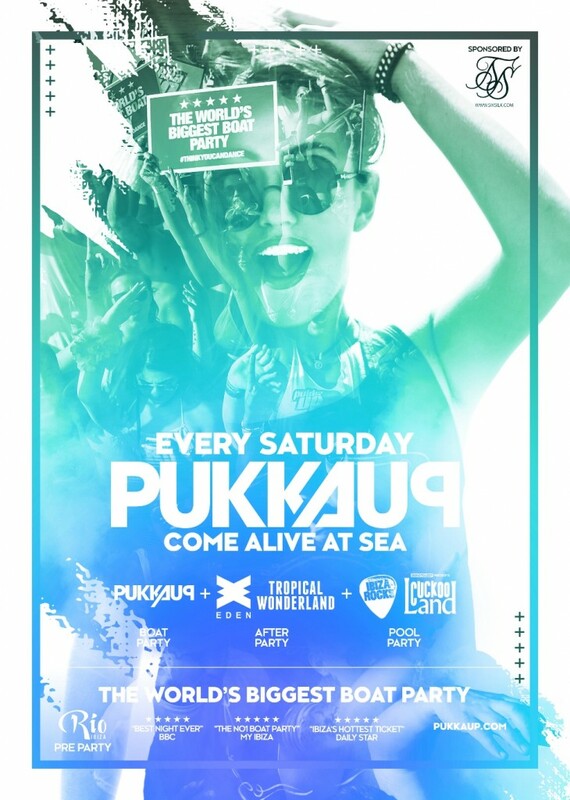 As always, Pukka Up offers fans the chance to carry-on long after the boat parties have finished. 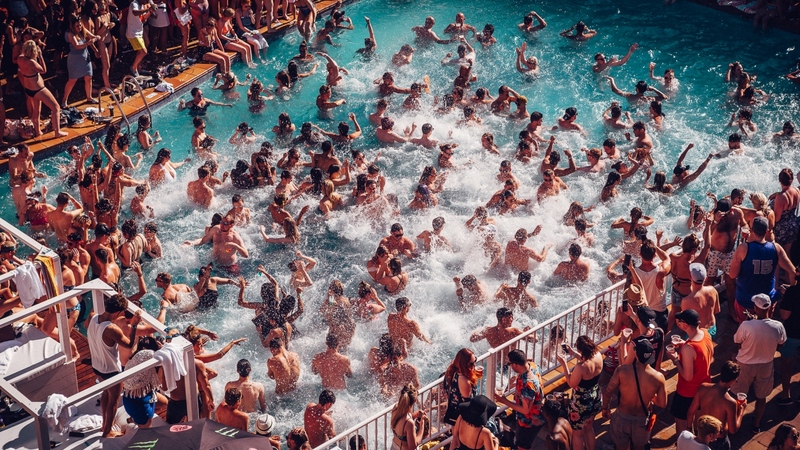 The following day, tickets holders can find themselves at an action-packed pool party either at HotBed presented by Abode at Ocean Beach Ibiza or at Cuckoo Land Ibiza Rocks Pool Party presented by Do Not Sleep. 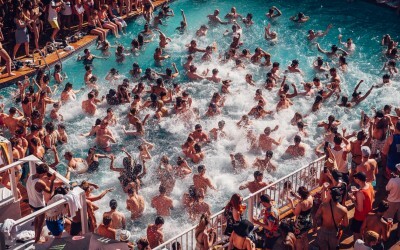 Entrance to Cuckoo Land Ibiza Rocks Pool Party presented by Do Not Sleep the following day, from 1pm. 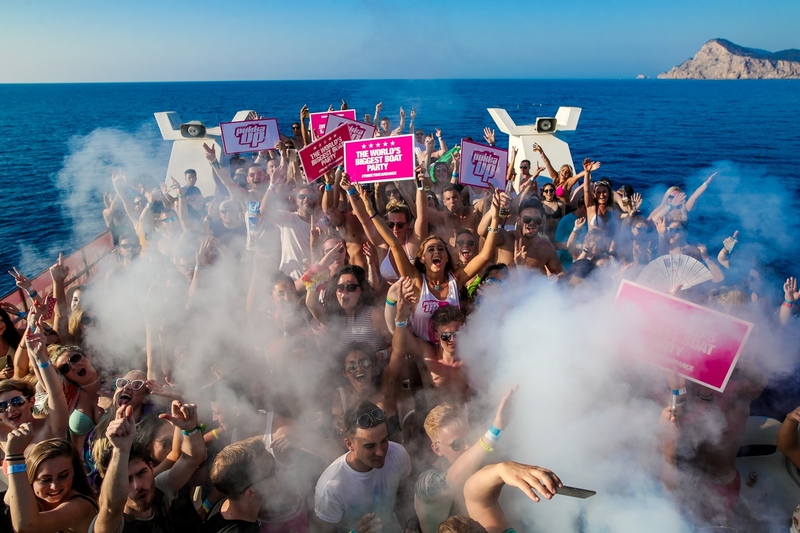 3 hour non-stop party on board the World’s Biggest Boat Party!